High profile Queensland sailor Stacey Jackson and Jade Cole, a Victorian sailor making a name for herself in the sport, are guest speakers this Wednesday evening, 6 February, ahead of the Women in Sailing Challenge, the second race of the Port Phillip Women’s Championship Series (PPWCS) hosted by Sandringham Yacht Club (SYC). 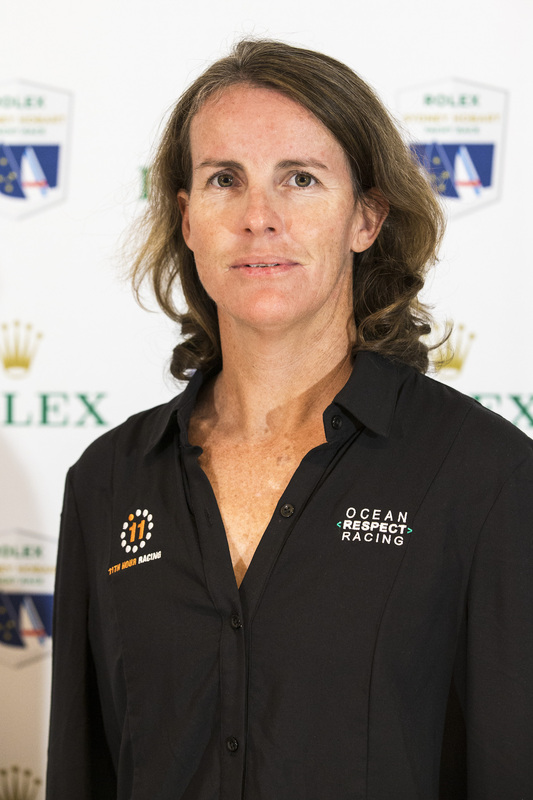 Jackson, who skippered Wild Oats X to second place overall in the 2018 Rolex Sydney Hobart Yacht Race, and crew member Cole, will share their thoughts on women’s participation in sailing and how the success of the Ocean Respect Racing mission impacts on this. 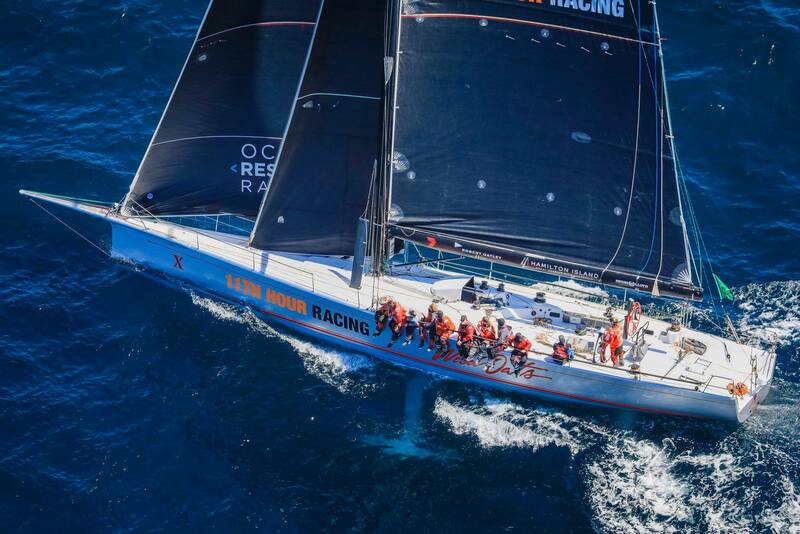 The pair will impart their knowledge on ocean sustainability and ocean health – the 11th Hour Racing message – and how individuals can make small changes that add up to a big impact when we are sailing. 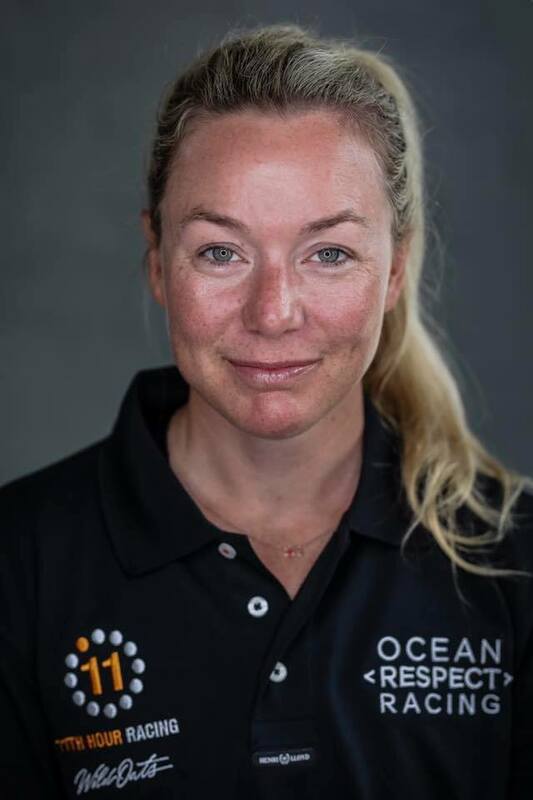 Thirty-five year old Jackson competed in the last two Volvo Ocean Races and has 12 Sydney Hobarts to her credit; one of just 19 women to achieve 10 or more races. 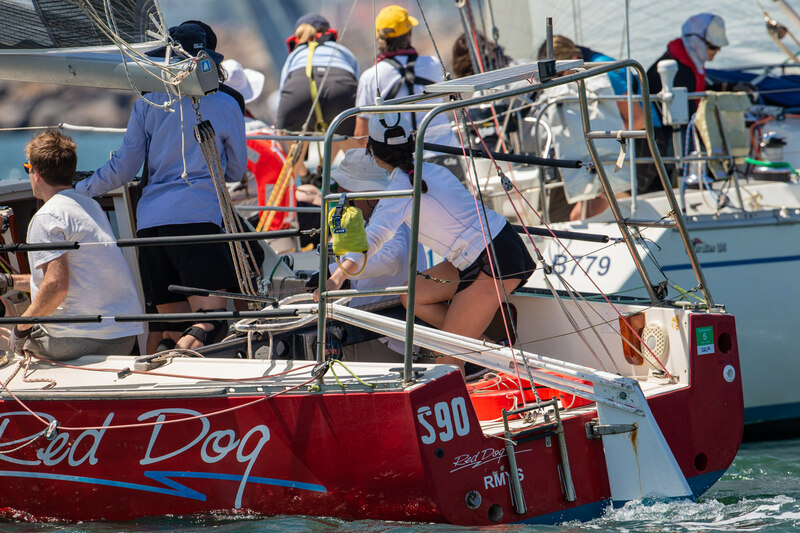 Ironically, in the 2016 race to Hobart, Jackson crewed on Alive, the near-sistership that took overall honours from Wild Oats X by little more than an hour in the 2018 race. Jackson was wholly responsible for putting together the 11th Hour Racing – Wild Oats X campaign from the ground up, fired up by a dearth of women’s roles in sailing and after discovering the lack of respect for our oceans during her races around the world. Cole has done eight Sydney Hobarts, most emanating from Melbourne; the Cookson 50 Terra Firma and TP52s, Calm and Cougar II among them. This time she was seduced by a rare opportunity of sailing with a professional all-female crew on the Reichel/Pugh 66, Wild Oats. “I’m currently racing on Chris Dare’s Team Ambition (lately added to the TP52 fleet) and I’ve been racing on the Farr 40 Nutcracker,” says Cole, who started sailing at SYC as an eight year-old. “Guest speaking at my home club is great. A lot of my peers, people I sail with, and friends say, ‘tell me about it’ (her top level sailing). To get to do it in a public forum is great. All are welcome to attend the evening, in the Port Phillip Room at SYC, starting at 7.30pm on Wednesday 6 February. The Women in Sailing Challenge, to take place on Sunday 17 February, has evolved over the years with the aim of showcasing women’s sailing and to encourage greater female participation in our sport. 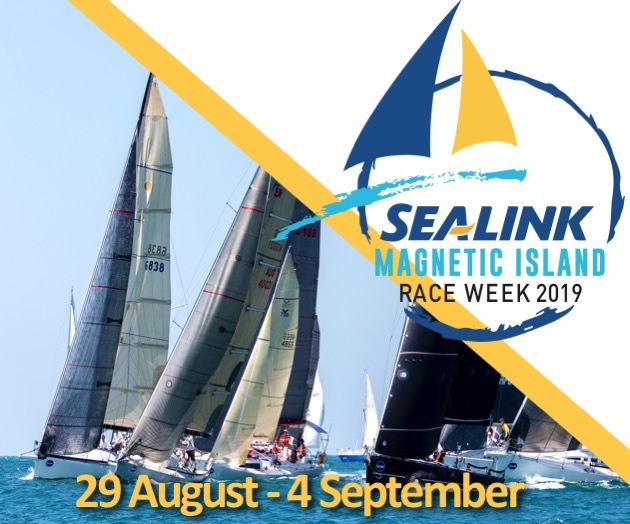 It is a one-day keelboat event, held to encourage participation of novice and experienced female sailors. The regatta result is to also count as Race 2 of the PPWCS.